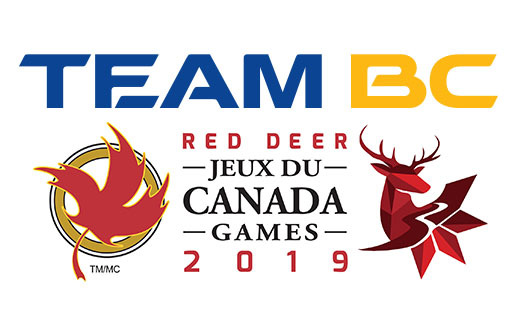 The TEAM BC LT Selection Trials are scheduled to be held December 7-9th in Fort St John. There have been minor updates to the TEAM BC LT Selection Bulletin. Please note, as detailed on page 7 of the Bulletin, that requests for exemptions into the Selection Trials must be received by Monday November 26th. All skaters who compete in the TEAM BC LT Selection Trials are encouraged to stay for the R2RD Team Pursuit Camp on Monday December 10th. Participation is mandatory for skaters who have provisionally qualified to TEAM BC LT. Advance registration is required via online form. Questions should be directed to r2rd@nullbcspeedskating.ca.